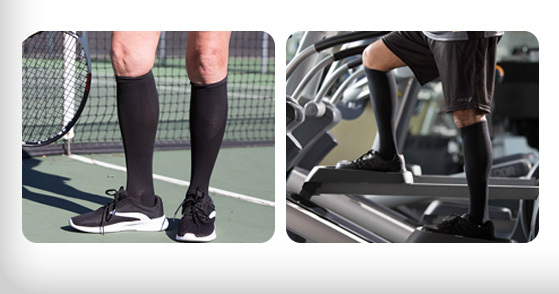 The 1st Easy-On/Easy-Off Compression Sock to Help Reduce Swelling & Provide Energizing Support! Feel more energized, feel more active - just feel better! 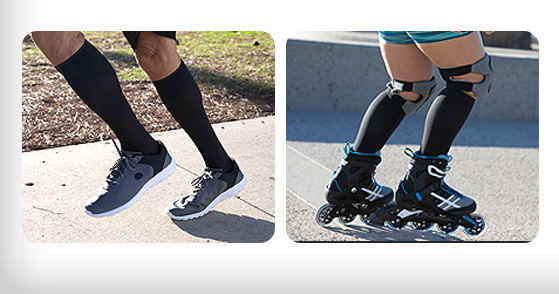 Introducing the All New CopperFit® Energy Socks! 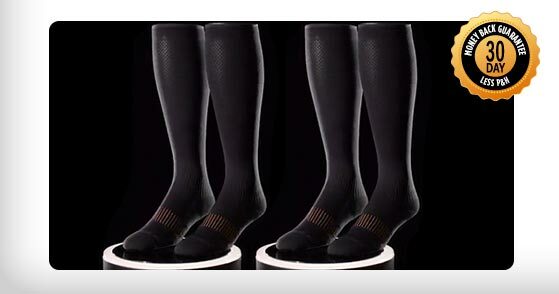 The 1st Easy-On/Easy-Off compression sock that gives you all the energizing support and benefits of compression but without the hassle.